This is the logo I created for my eBay seller page, gilley13. 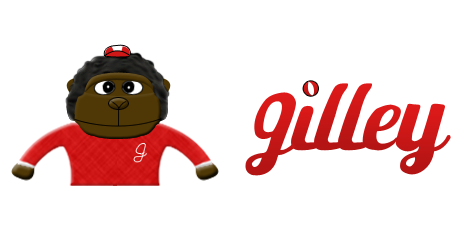 My seller name was created after a beloved childhood toy, Gilley, seen in the design. I wanted something fresh and playful, which inspired bringing my toy to life and accenting him with cool typography.